Our BdB core team has been joined by a number of new colleagues in the last few months and this is the first of a series of posts introducing some of our new team members. Emma Street has joined our BdB core team. Dr Emma Street joined the BdB group in 2017. She is Associate Professor of Planning and Urban Governance in the Department of Real Estate and Planning. An urban geographer by background, Emma’s research cuts across the urban planning, urban design and architecture disciplines. She is interested in the values, assumptions, decisions and processes that shape the way that urban environments look, function and are governed. Emma has a particular interest in exploring this via what might be seen as the mundane, instrumental or procedural; be that building codes and regulations, urban policies or elements of the planning system. 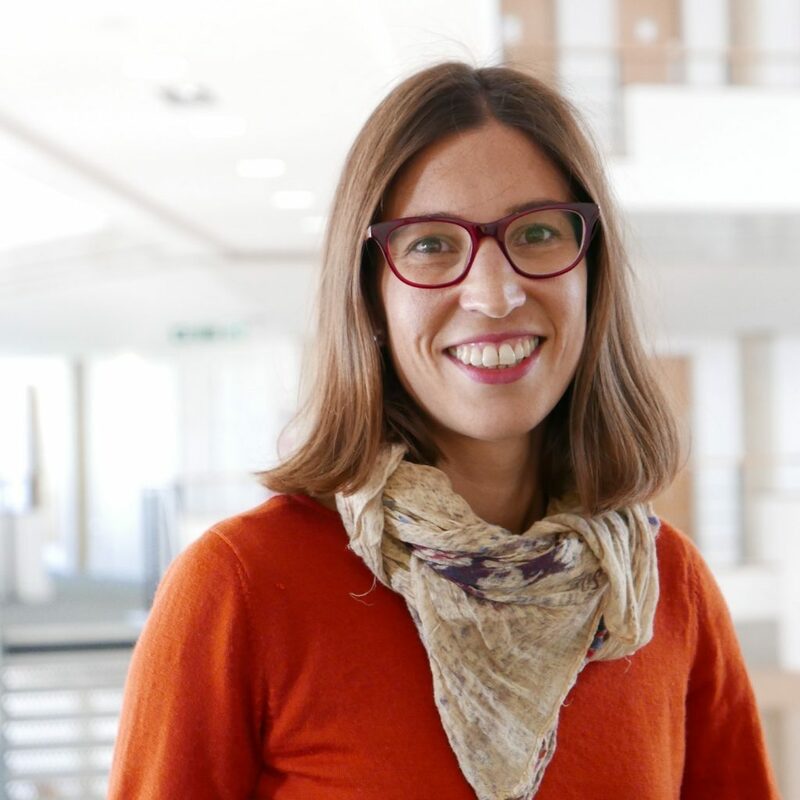 For example, her work as part of the EPSRC-funded cycleBOOM project explored how regulation and policies have shaped the landscape of cycling in the UK, and what measures might engage more older adults in cycling. Concerns about equality and social justice inform Emma’s research and approach to Teaching and Learning. She sits on Henley Business School’s Diversity and Inclusion Committee and is working on research linked work-life balance in academia, partly prompted by her experiences as a new parent.